Call Listing Agent Traci Nowowiejski Keller Williams Realty-BH with any questions! 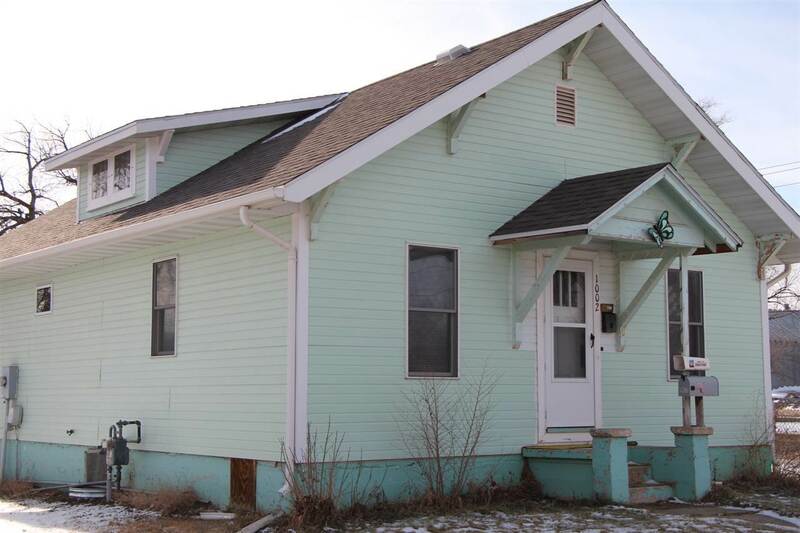 Completely remodeled 2 bedroom 1 bath home, new flooring, new appliances, new cabinets, new windows on main floor, all freshly painted home. The yard has chainlink fence and ample parking. This is a very nice home priced to sell, call today to view.